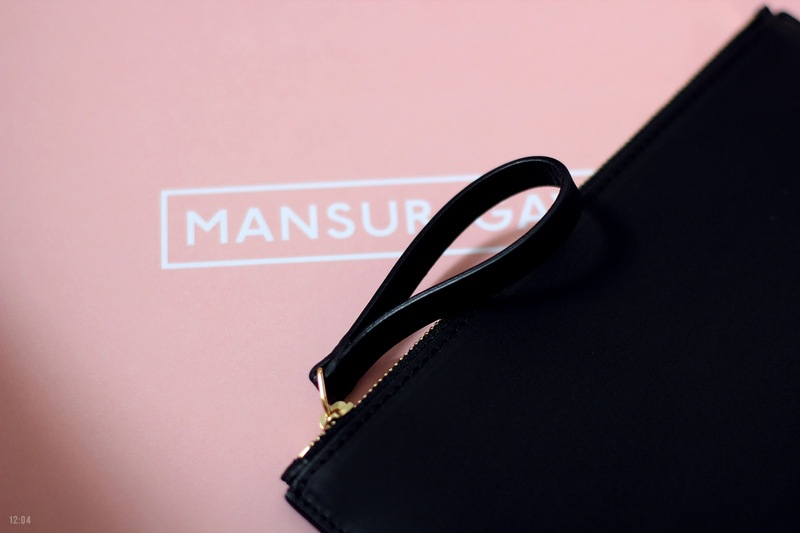 After a hell of a week at work, where I didn't even have time to properly unbox my two Mansur Gavriel bags until the weekend, I took the time yesterday to gaze upon the minimalist pink packaging at my leisure. 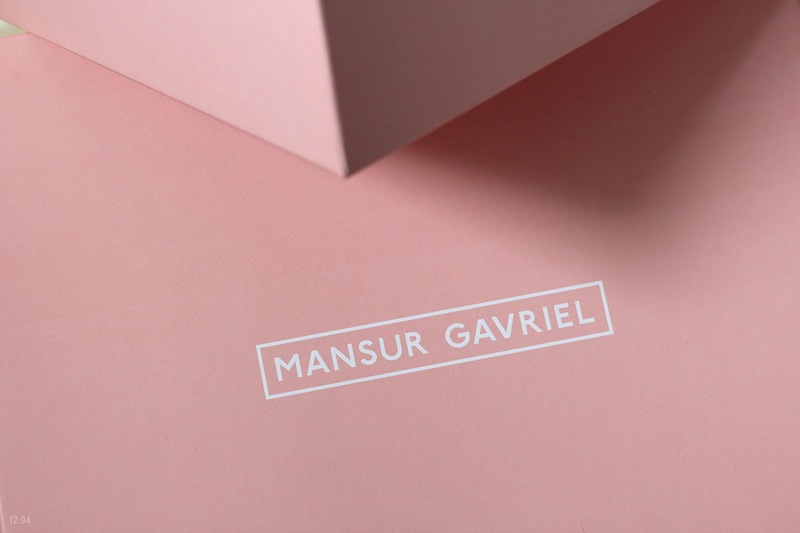 The boxes these come in from Mansur Gavriel are absolutely lovely, and more satisfying honestly than when I purchased my previous two bucket bags from Pour Porter and Need Supply Co.
As promised, I'm currently deliberating on which one I'm going to keep. The current front runner? 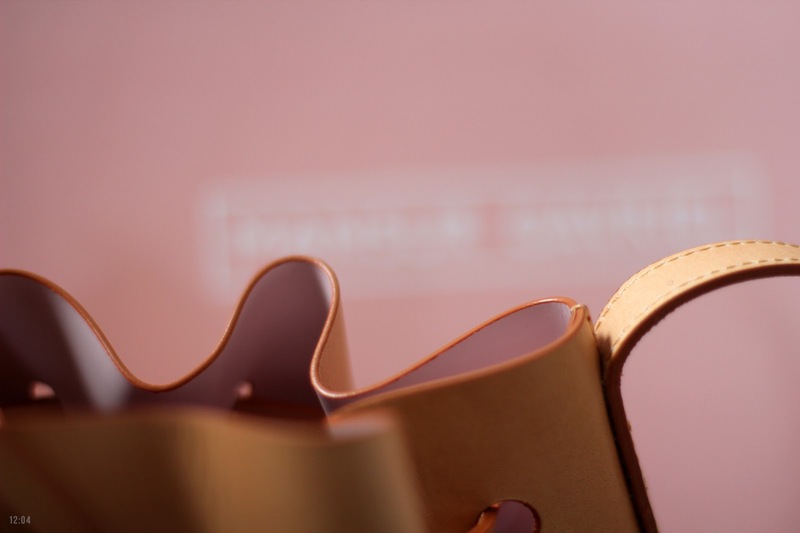 The pretty butterscotch outside, rosy pink inside of the mini bucket bag. That means I'm thinking of selling my regular sized Black/Ballerina bucket bag. I wish I could be a ridiculous person, but I just can't justify having three of these in my closet. I'll make a post later this week after I've made up my mind 100%. I'll be listing it on my tictail page! Nice to be visiting your blog once more, has been months for me. Well this article that ive been waited for therefore long. i want this article to finish my assignment within the faculty, and it has same topic together with your article. Thanks, nice share.